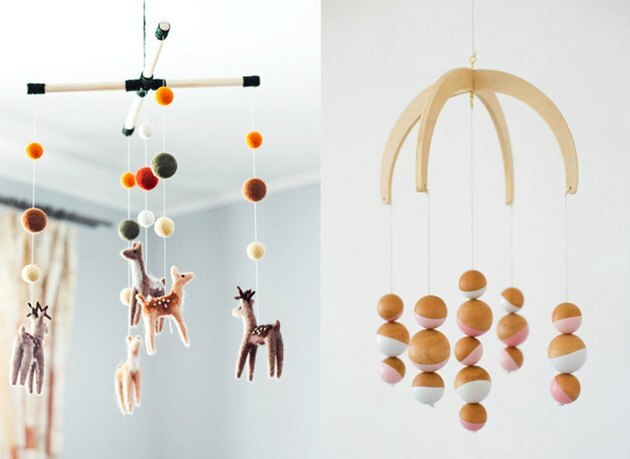 Creating a dreamy nursery is crazy-fun. But, it's also easy to quickly go overboard and before you know it, your kid is living in some undersea-zoo-princess land. Overwhelmed? 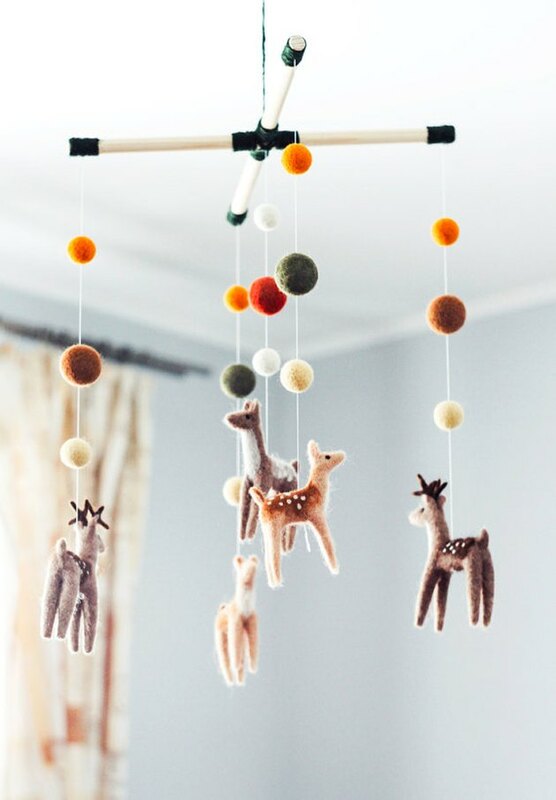 Keep it simple and opt for just a few defining accessories, starting with an adorable crib mobile. These picks are so sweet, and there are definitely a few we'd gladly just have...no baby necessary. First off, how could you not love something made by someone named Petunia Pickle Bottom? Sold. 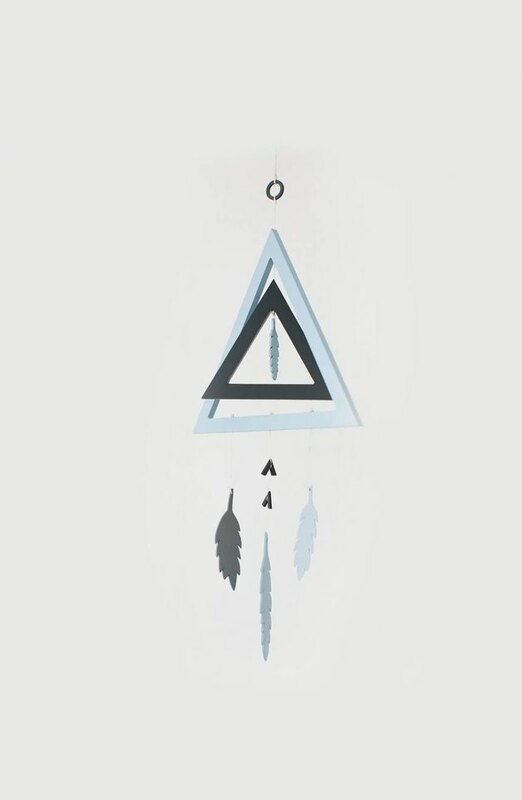 Second, this color combo would be a great fit for a gender-neutral nursery. 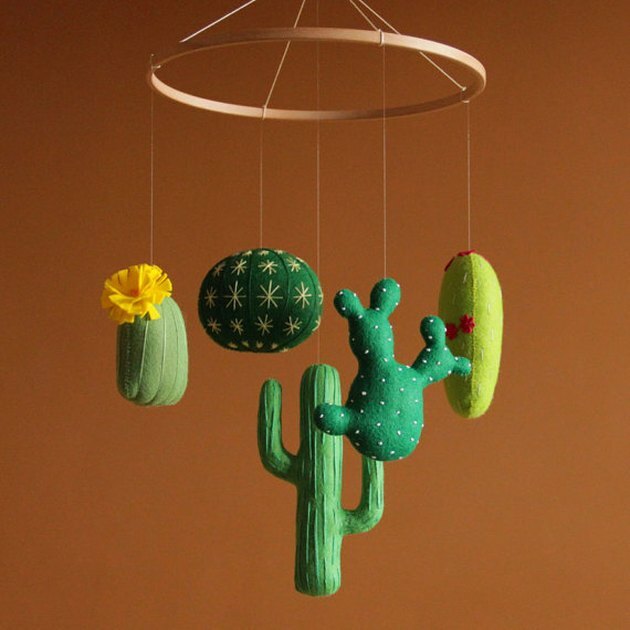 If you're grooving on southwest or desert-chic decor, a cactus mobile feels just right. 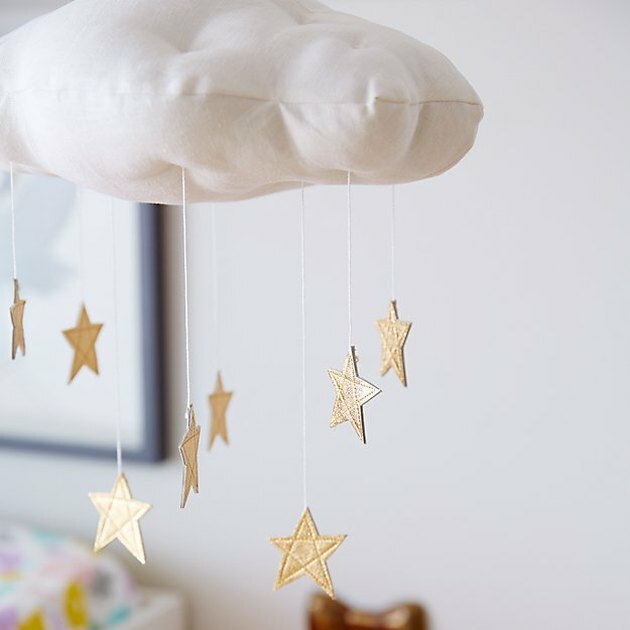 This mobile features handmade gold leather stars hanging from a super soft linen cloud — a combo that already has us feeling relaxed. 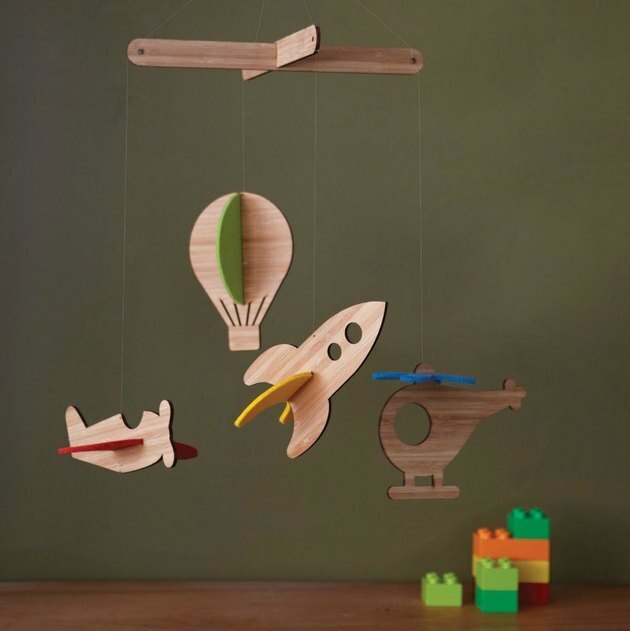 Here's a mobile that can definitely be repurposed later on in an office or reading corner. 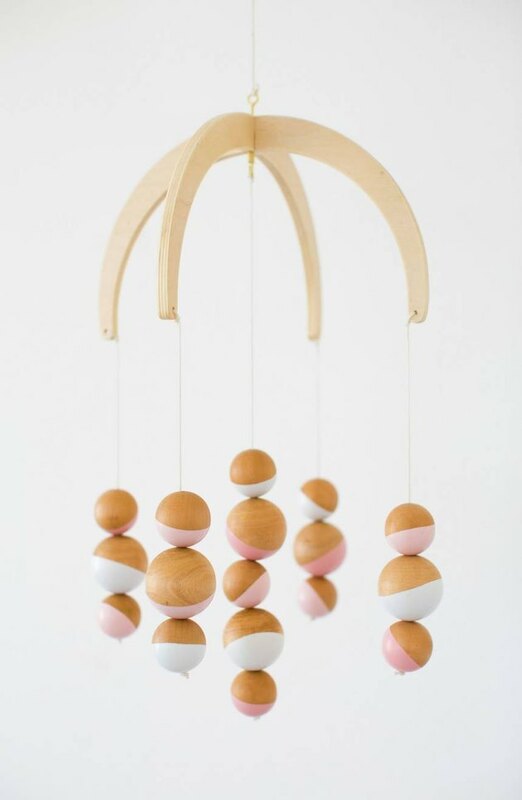 Half art piece, half nursery decor, this design-forward mobile has a bonus: It's made from sustainable bamboo. 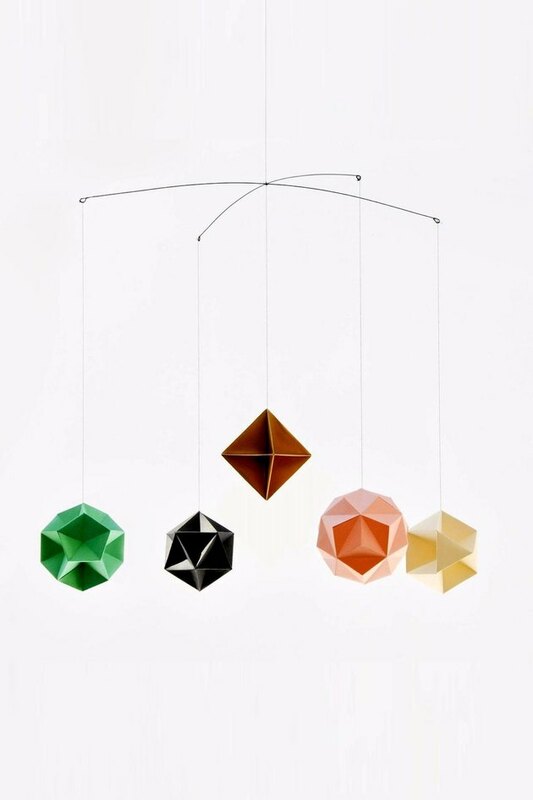 Thinking about a monochromatic nursery? Try concentrating on blue shades, and use this fun item as a starting point. 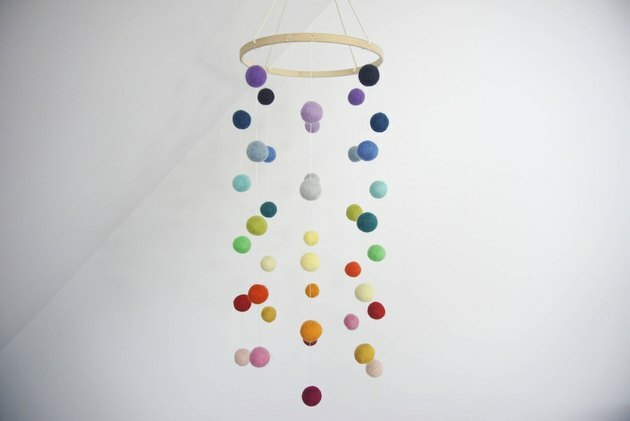 Just looking at this rainbow mobile makes us happy. 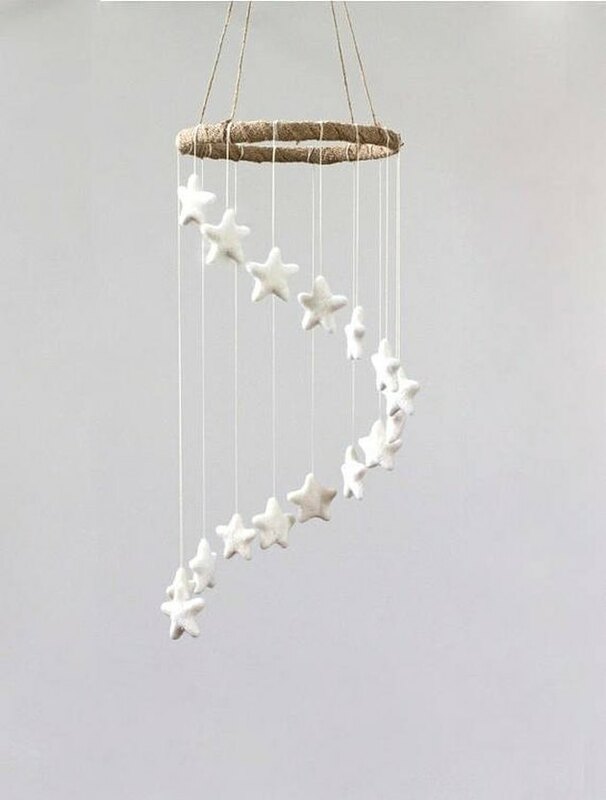 A stairway of felt stars on this handmade mobile will inspire dreamers. 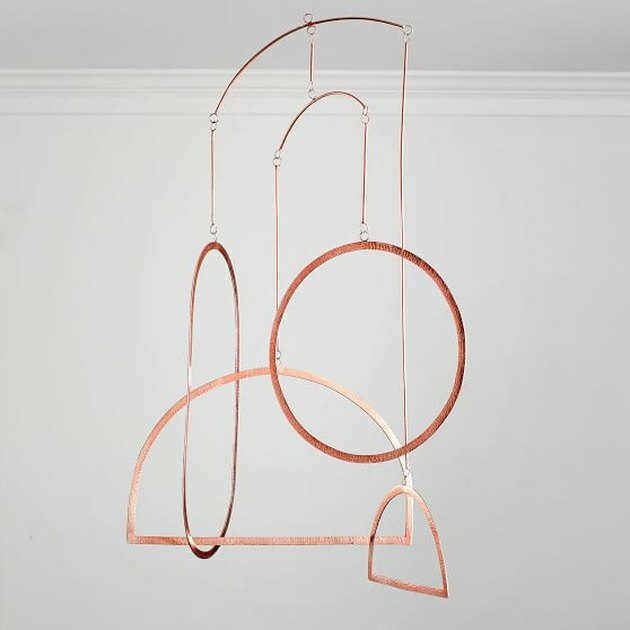 Go all in on rose gold with this ultra-modern mobile. 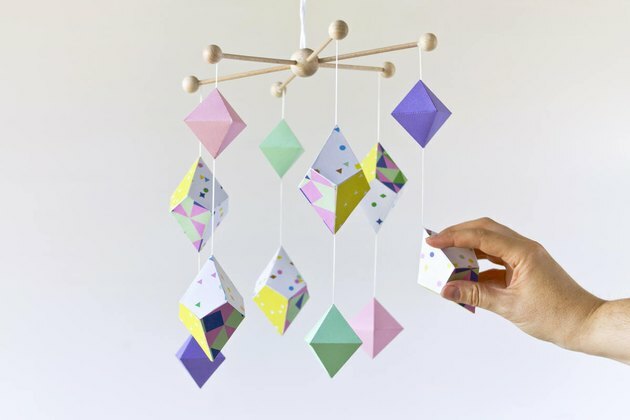 For the baby room that's going for full-on fun, try this delicate mobile made of colorful geometric paper ornaments. This mobile feels like it was plucked straight from a story book. Sweet dreams ahead, indeed.